while the system is failing now. These powerful lyrics by Canada’s legendary reggae pioneers, Messenjah, have returned with their brand new music video, “We’ve Had It”. The current band members consists of Rupert “Ojiji” Harvey (Lead vocals and guitar), Carl ” Carlos Bandana” Harvey (Lead guitar and vocals – lead guitar player of Toots and the Maytals for over two decades), Charles ” Tower” Sinclair (Bass), Hailie ” Slyly” Yeates (Percussion and Keyboards), Orville ” Wiz” Malcolm (Keyboards and Vocals) and Robert “Hagar” Stephenson (Drums and Vocals). Golden Chyld Gives Us a Video Shout-Out from Toronto, Canada! “A Man Like You” now available on iTunes. *All Photos Courtesy of Nu Dynasty Music and C.W. Entertainment. Greetings #TeamWorldReggae! We hope you all had a wonderful Fourth of July and/or Canada Day celebration. This summer has been a great season for reggae music! We would like to thank Golden Chyld, from Toronto, Canada, for his wicked video shout-out for our blog. 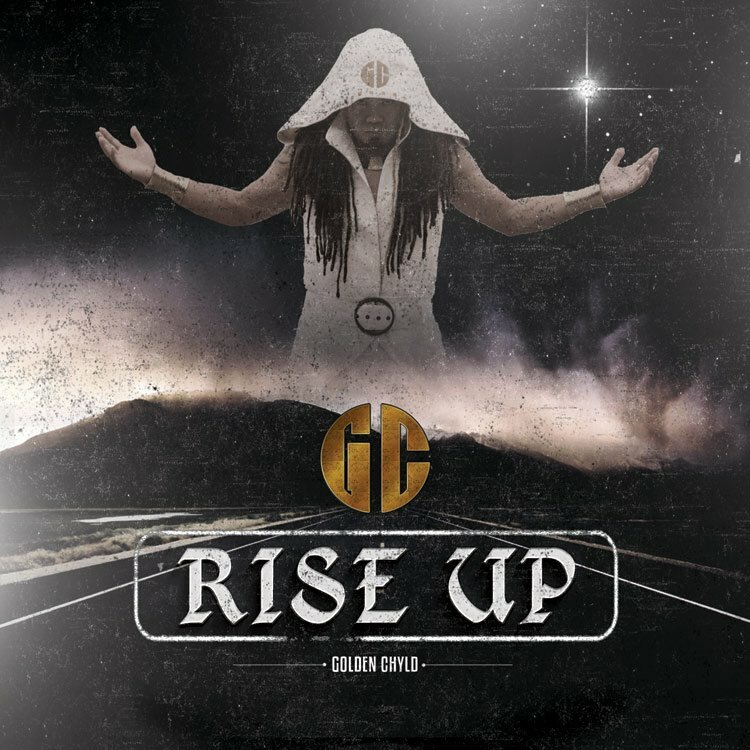 Check out our features on his latest hits “Rise Up” and “Joanna Wine”. Also, be sure to listen to his summer hit with Cuban artist, Yus Diva, called “A Man Like You”. In this reggaeton jam, Cuba meets Jamaica! You can follow Golden Chyld on Facebook, Twitter, Instagram and YouTube. Watch Golden Chyld’s video shout-out and listen to “A Man Like You”. How do you like his new collaboration with Yus Diva? Comment below! *All photos courtesy of Golden Chyld and used with permission. “Well you got Joe, well meet Miss Joanna Wine. [She doesn’t] only love me my for my dollar card. In this plot driven music video, Golden Chyld handles his situation on his own terms. Instead of getting mad, he gets even and finds a mistress of his own. Watch until the end to see the conclusion of his story (there’s a nice twist that we won’t give away)! What do you think of Golden Chyld’s music video for “Joanna Wine”? Comment below! You can follow Golden Chyld on Facebook, Twitter, YouTube and MySpace. “Joanna Wine” is available now on iTunes. Elaine “Lil Bit” Shepherd is one of Canada’s best reggae singers in the music industry today. Born in Bahrain and raised in Vancouver BC, this soulful songstress won the 2011 Juno Award for Best Reggae Recording for “Likkle But Mi Tallawah” and was nominated again in 2013 for the same award for “Move Ya”. Her smooth, silky vocal style combined with sweet reggae rhythms continues to capture the hearts of many across the world. In fact, Elaine has shared the stage with reggae veteran Junior Reid, Biggz General (Bob Marley’s grandson), Dax Lion and Skibu Foster (just to name a few).